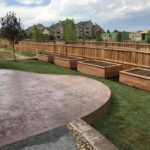 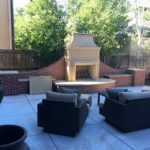 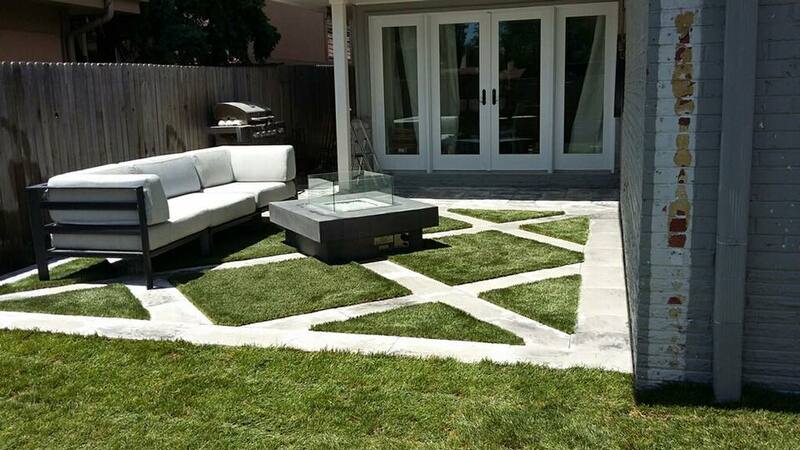 Do You Need Landscape Construction Services in Aurora, Colorado? 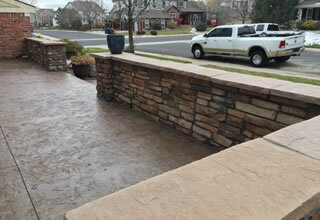 We specialize in concrete landscape construction and hardscaping. 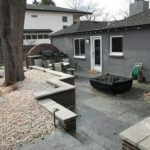 If you are planning a large landscaping project for your residential or even commercial property then landscape construction and/or "hardscaping" might be a large portion of your project. 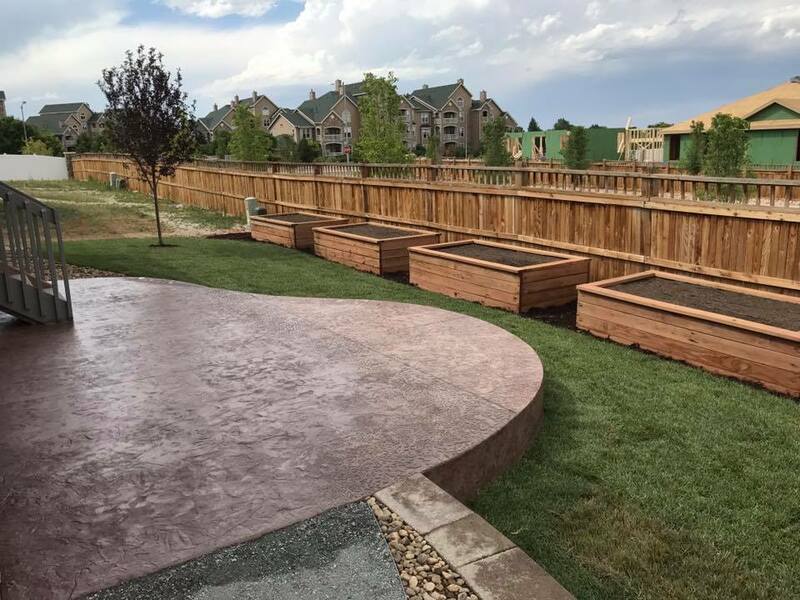 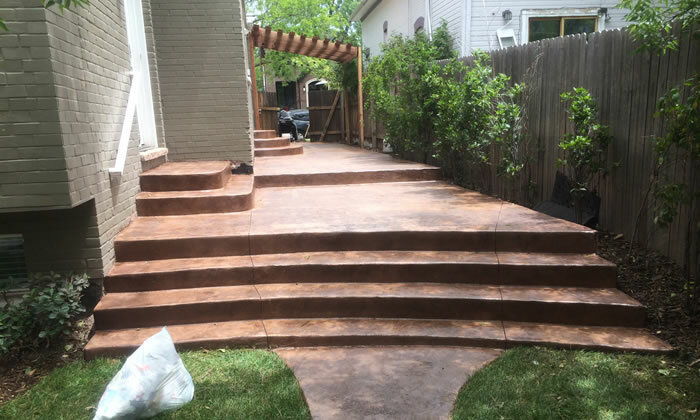 From concrete decks and patios to rock retaining walls, seat walls, outdoor cooking areas and even wood structures; landscape construction encompasses anything that must be "built" onto your property. 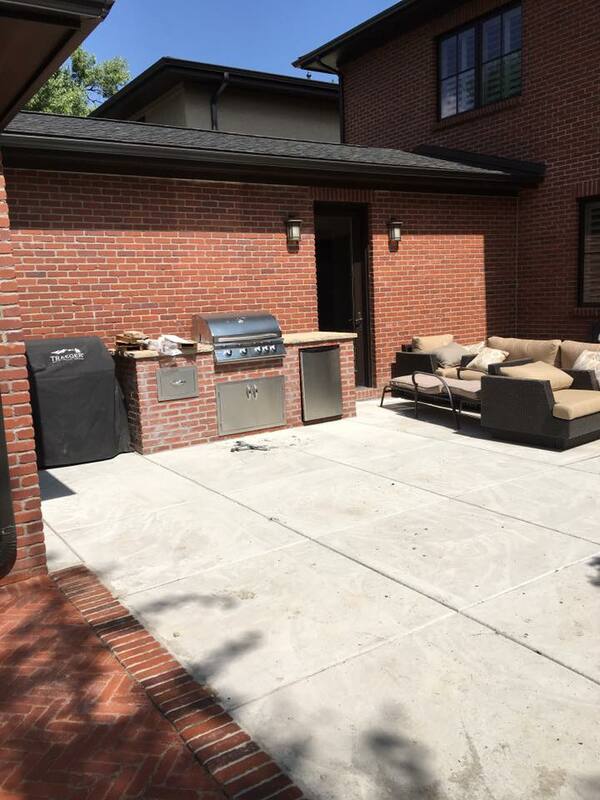 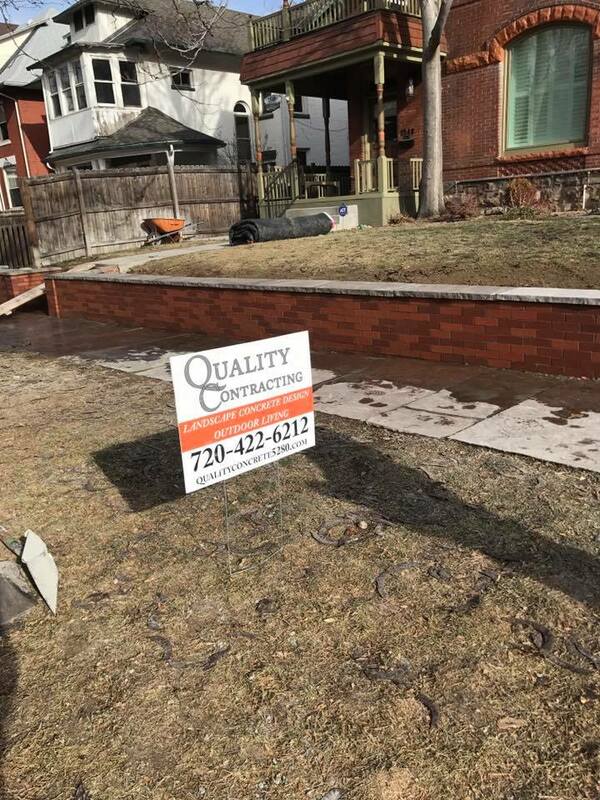 Quality Contracting is a full service general contractor based out of Aurora, Colorado. 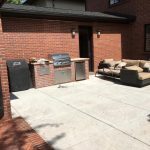 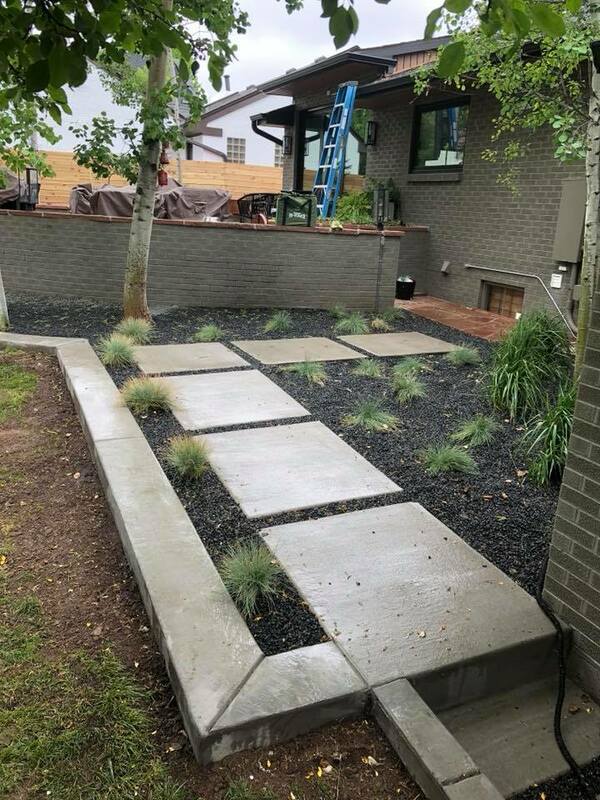 We specialize in all aspects of outdoor or landscape construction projects but we excel at building outdoor structures and features out of decorative concrete and stone. 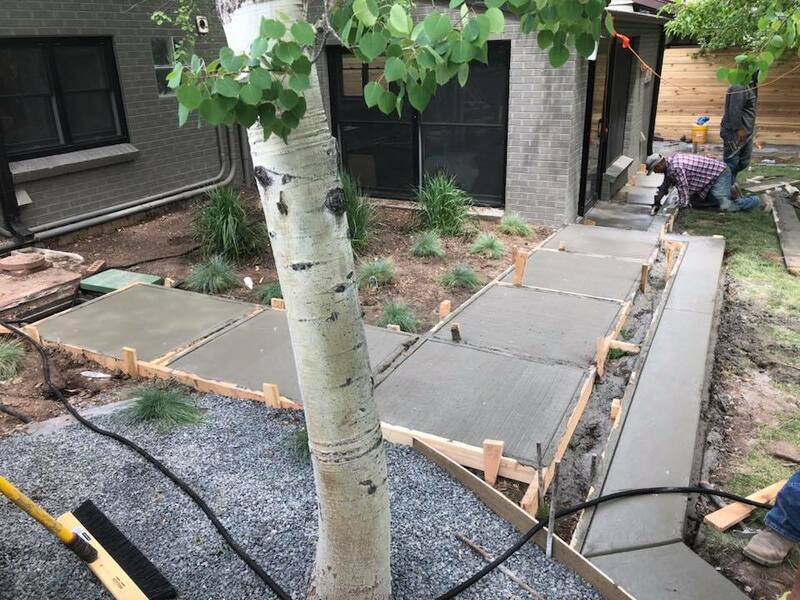 From a new flagstone patio (or decorative concrete that looks like flagstone!) to a beautiful outdoor cooking area, seamless curved and even terraced retaining walls and more our team of craftsman can plan and build any type of landscape structure onto a property of any size. 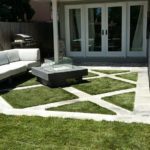 Our only limit is creativity and of course, your budget! 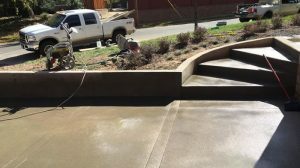 Why Choose Concrete and Stone For Your Landscaping Project? 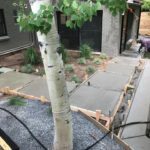 Concrete and stone can both be sourced locally, there is an almost endless supply, and when properly constructed can easily last the lifetime of your property. 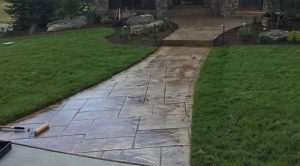 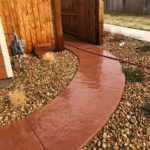 There are other clear benefits though and one of the most influential is the fact that hardscapes require very little maintenance. 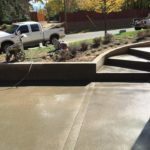 Unlike a lawn that must be watered and nurtured and cared for (usually by professionals) a decorative concrete patio simply needs a good cleaning once or twice per year! 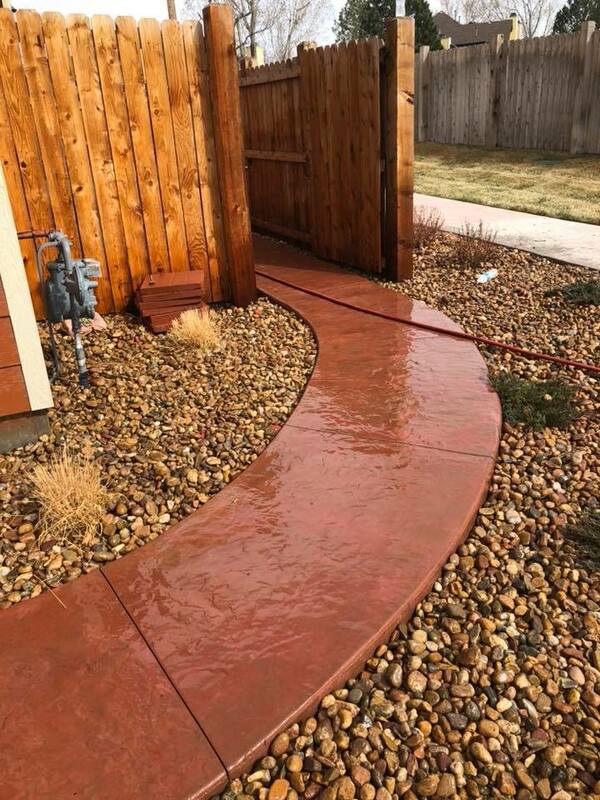 This saves the home or property owner time, this saves on water usage and a beautifully implemented concrete, stone or brick hardscape will increase your property value. 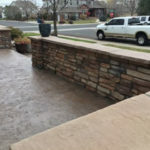 Why Choose Quality Contracting For Your Landscape Construction Projects? 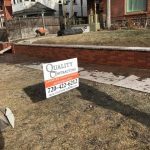 When you choose to work with Quality Contracting you are partnering with a small, family run local business. 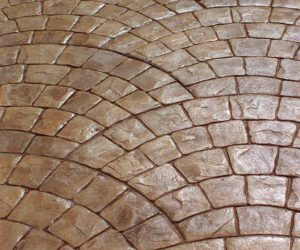 We specialize in working with decorative concrete, stone and other hardscape materials across a wide spectrum of projects. 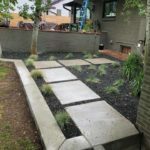 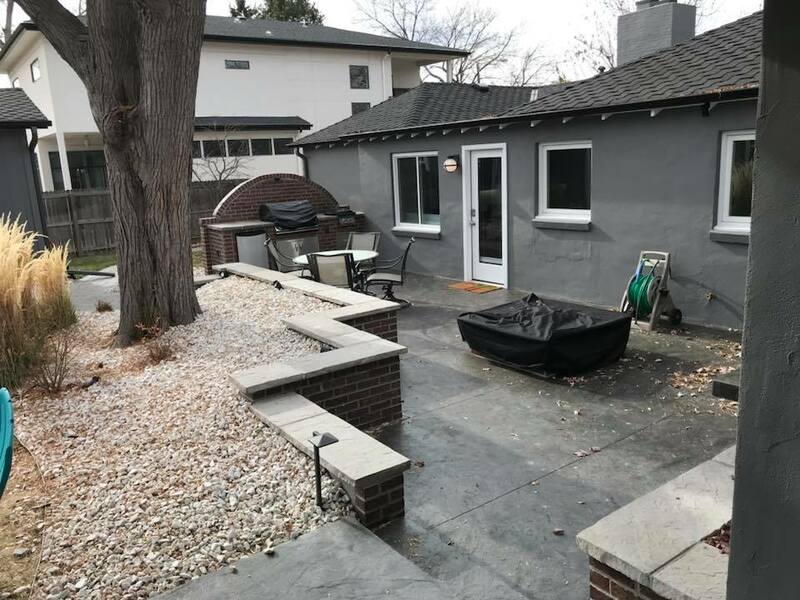 From a simple concrete patio to an elaborate terraced retaining wall or network of patios and pathways for a new property development we can take on concrete and masonry landscaping projects of any size. 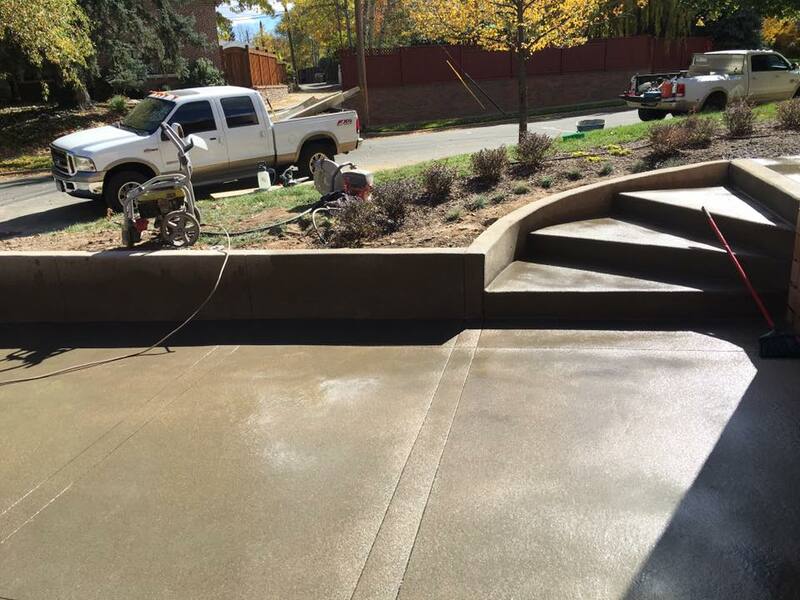 With Quality Contracting you'll have the peace of mind knowing that your project is in the hand of professionals. 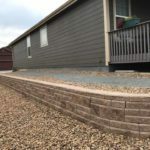 If you have the time please take a look through our Photo Gallery and you'll see the quality of our work, take the time to contact us and you'll see the quality of our team. 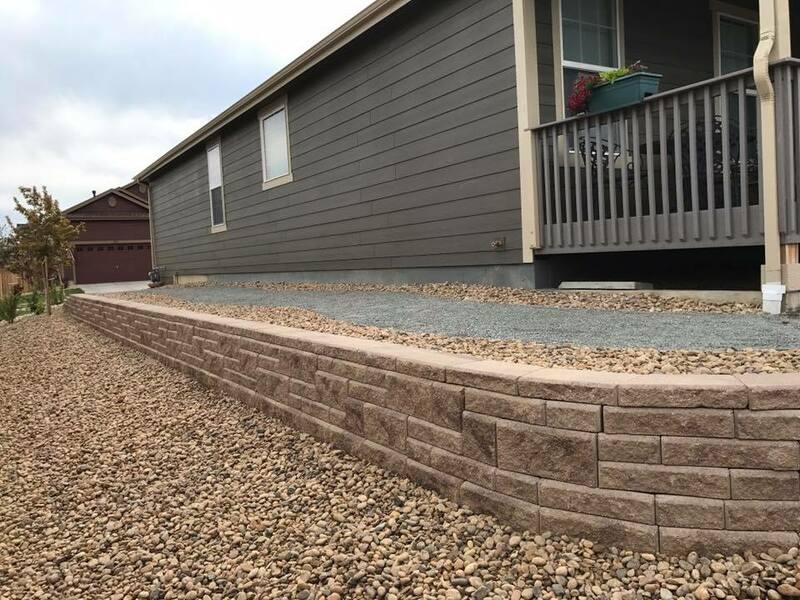 If you'd like to receive an estimate for your landscaping construction or hardscaping project please give us a call or send us a message through our contact form and we'll get right back to you.